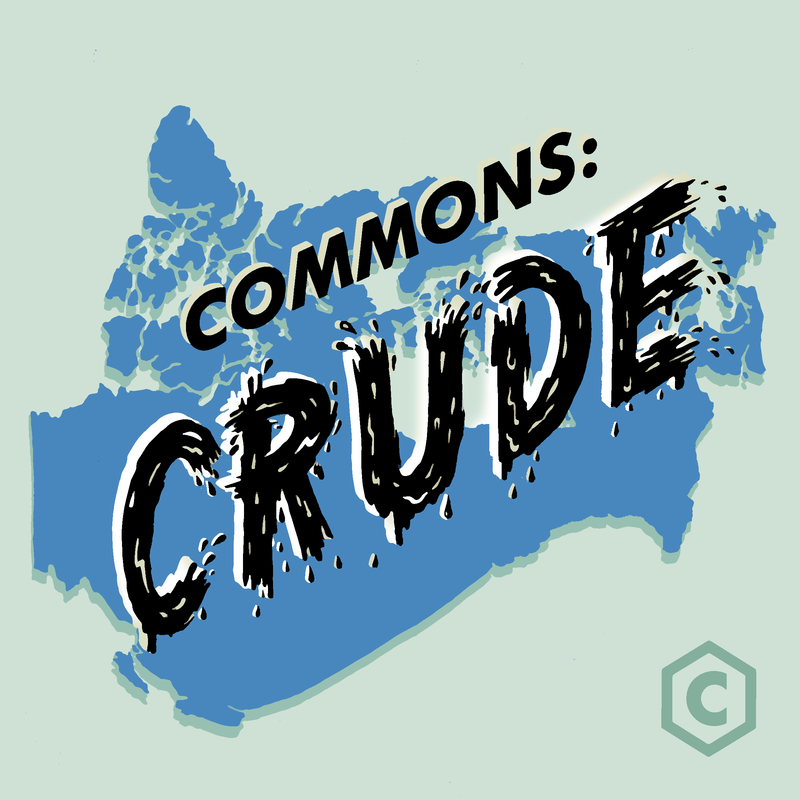 This season, Commons will be focusing on stories at the intersection of money, influence and politics in Canada. In this episode, we take you to what may be Canada’s most criminal neighbourhood — Toronto’s financial district. CORRECTION [February 11, 2019]: The remediation agreements were introduced as part of the Budget Implementation Act, 2018, not as part of the justice reform bill. This episode is sponsored by Endy and the Fundamentals of Canadian Law Podcast.